QGIS Cloud is a great cloud hosting service for QGIS Server by Sourcepole. After online registration and installation of an (experimental) plugin, QGIS projects can be uploaded to the cloud quite comfortably. 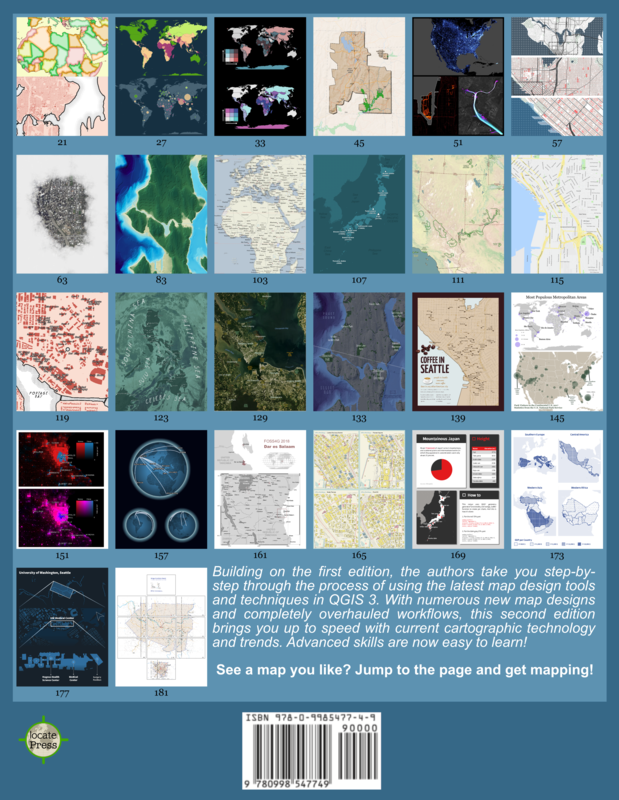 For a quick test, I tried to recreate the map from “Open Data for Physical Maps”. Right now, one of the limitations is that raster layers cannot be uploaded. 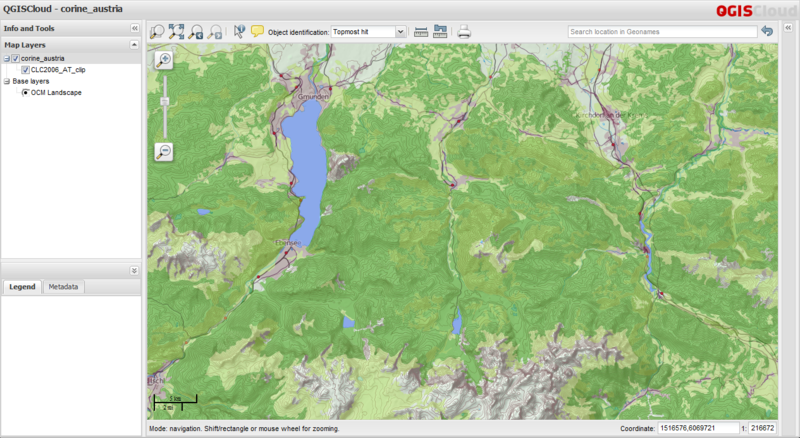 Instead of the SRTM data, I therefore chose OCM landscape from OpenLayers plugin to provide some hillshade. The process of uploading data and publishing the project went smoothly and I didn’t encounter any problems. 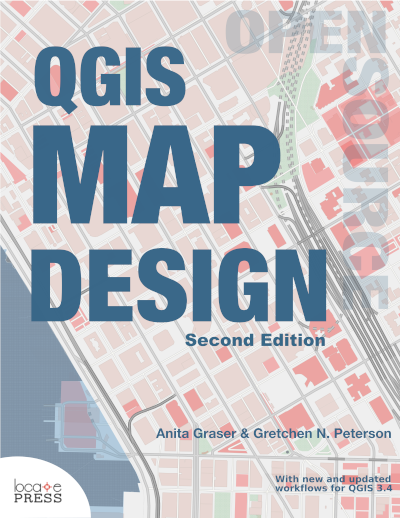 You can explore the map online at qgiscloud.com/anitagraser/corine_austria. Considering the complexity of the Corine dataset, rendering is quite fast – certainly much better than on my notebook. +1000; thanks for highlighting this service, I (and probably many others) wasn’t aware of it. This looks great. Thanks for pointing it out to everyone. Unfortunately I get a “error uploading project” message when I try to upload. I can’t find any contact details on the QGISCloud website to ask for help. Oh well. Are there any more details in the error message. Maybe a proxy problem? For support, check the developers website. I don’t think it is a firewall issue but I could be wrong. Could you post a link to the developer’s website? I can’t find any contact details on https://qgiscloud.com/. Also I noticed that I can’t get any of the demo maps to load. Like this one: https://qgiscloud.com/john/demo. Could someone else test and let me know if it is just my problem? The service seems to be down currently. Thanks underdark. I’ll give them an email. For anyone coming after me: it turns out that you can’t upload Maps to QGIS Cloud if they have any spaces in the name. Only letters, numbers, underscores and hyphens are allowed in the map (project file) name. Also accessing the maps via https doesn’t work. It must be http. You also have to open up port 9999 in order to upload data. Don’t forget to hit PUBLISH once you’ve finished uploading your data!